If you’re a fan of Leigh Bardugo’s Six of Crows series, read no further. Just go now and pre-order this book. 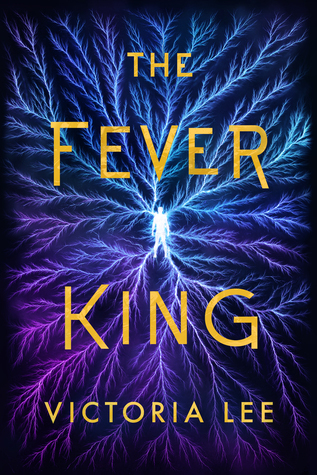 Immersive world-building, mesmerizing, flawed, diverse characters, life or death stakes – all done masterfully. The setting of New Reynes, the City of Sin, is a character unto itself in this book – I felt as if I were experiencing the dark, narrow streets, enticing smells of street vendors, and threats lurking around every corner. The guidebook references at the beginning of each chapter are entertaining and give subtle hints at what’s to come. Although she may fool you initially, Enne Salta is almost as badass as V.E. Schwab’s Delilah Bard. An unexpected strong resolve and nerves of steel hide behind her ‘proper young lady’ exterior – don’t underestimate her. Levi is pulled in several directions, makes questionable choices, struggles to do the right thing – and could charm a snake. 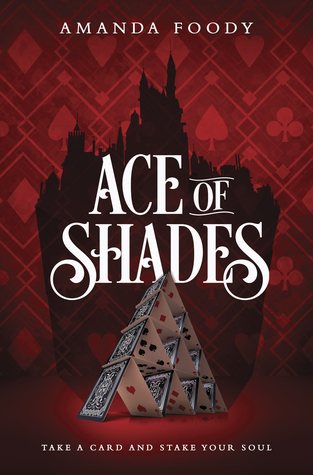 Ace of Shades offers a fast-paced plot, gangs, casinos, rogues, intrigue, mystery, romance, and magic – and it’s one of my top YA fantasy reads. The second book couldn’t come soon enough. This book is scheduled for publication April 10th, 2018. Thanks to Edelweiss and the publisher for the digital ARC. Today we welcome Stephen Morris! If you like some history interwoven with your horror/occult thrillers, this is your kind of book! Witchcraft! Ghosts! Vampires! Tarot cards! An old crone is bound to a stake in the Old Town Square of Prague and consumed by flames in 1356, her vengeful words setting in motion a series of dark events that unfold across the centuries, culminating in the historic flood of August 2002 that threatens to destroy the city. 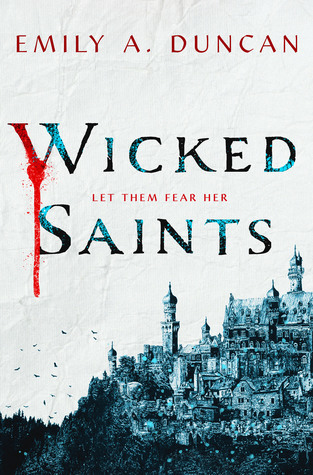 In the summer of 2002, two academics attending a conference at the university – a Jesuit priest and a beautiful Irish professor (who is also a voracious Irish vampire, known as the Dearg-due) – develop their own nefarious agendas. 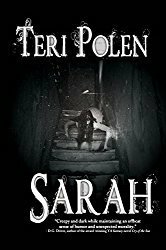 To access the enormous potential power to which the dead witch holds the key, they dupe a secretary into helping destroy the city by unravelling the protective magic built into the Charles Bridge itself that has defended the city since its construction. A small group of academics at that same university conference discover the threat and are forced by circumstances to practice the folk magic they have previously merely researched. Drawing on the power of the Tarot, always especially associated with Prague, they battle the Jesuit, the Dearg-due, the unwitting secretary and the forces of evil that threaten to destroy the city. The academics realize that once free, these forces will unleash a dark power that could undermine all of western civilization. 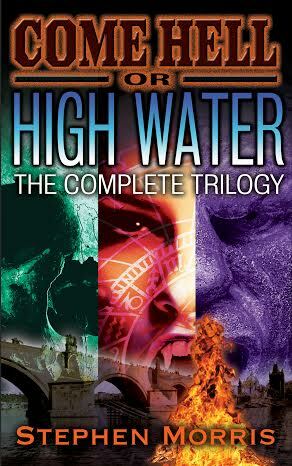 The final confrontation occurs as the historic flood of Prague in 2002 is conjured to destroy the magical Charles Bridge which has protected the city for centuries. The novel alternates chapters set in medieval Prague and contemporary Prague (summer 2002). The chapters set in 1356-1357 incorporate a number of local Prague folktales and legends. These 1356 events alert Nadezhda that something very wrong indeed is afoot in Prague. Together with an elderly rabbi from Prague’s famous Jewish Quarter, she sets out to avert the impending disaster. I have always been fascinated by black magic and the misuse of power – my first true love was the Wicked Witch of the West in “The Wizard of Oz!” The bad guys – especially the supernatural bad guys – were always the most interesting characters and seemed to have the most fun. In high school, I toyed with the idea of writing an epic that followed a particular family of wicked people who would eventually produce the Antichrist but I have yet to write that book. Occult thrillers are now my favorite reading – I’m always looking for another great book or series or author to add to my Kindle! I was reading a history of medieval monastic curses against the nobility who would attempt to encroach on monastic land or privileges and as I read one of the cursing prayers, I immediately saw a witch being burned using those same words to curse the mob who had brought her to the stake. I also visited and fell in love with Prague and discovered several Czech legends that could easily be seen as the result of some of those curses. As my friend Rob and I were standing on the Charles Bridge at sunset when spring evening, he said, “You know everything about medieval theology and witchcraft and Prague history and legends; you should do something with it!” In that moment, it all clicked and I knew immediately what the story of COME HELL OR HIGH WATER would be. Do the good guys ALWAYS have to win?!?! I’m working on a novel about an Estonian werewolf who flees his homeland in 1890 to find someone who can free him from the wolf-magic that he has lost control of. He makes his way from Estonia through Latvia to Lithuania and Poland. He finally reaches Prague and hopes to find a “cunning man” or a “wise woman” to free him from the curse he has brought upon himself, but he only seems to find frauds and charlatans – poor Alexei! It may sound cheesy but the 1970s made-for-tv movie CROWHAVEN FARM still gives me the shivers! I think Kate Griffin’s MIDNIGHT MAYOR series are the best occult thrillers available and her MAGICALS ANONYMOUS series are the best books with a slightly more light-hearted take on that same material. Stephen has degrees in medieval history and theology from Yale and St. Vladimir’s Orthodox Theological Academy. A former priest, he served as the Eastern Orthodox chaplain at Columbia University. His previous academic writing has dealt primarily with Late Antiquity and Byzantine church life. He is also the Chair of the CORE Executive of Inter-disciplinary.net and organizes annual conferences on aspects of the supernatural, evil and wickedness, and related subjects. It was an I-D.net project that took him to Prague for the first time in 2001 and he immediately fell in love with the city! He has been back many, MANY times! Boy, I had no problem at all just falling right into this book and the world the author created from the very first page. I would have loved to find a comfortable spot and read this book straight through. Rowan was a very easy protagonist to identify with – who hasn’t wondered at some point in their life if this is all there is? She’s torn between making her family and friends happy by doing what’s expected of a girl her age or going out on her own and seeing what else is out there. 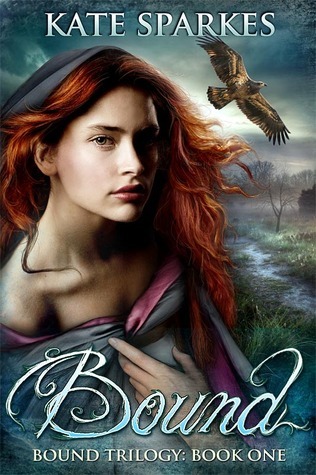 With so many YA/NA books having female protagonists waiting for someone to rescue them from their dire circumstances, Rowan was a welcome change with her independence, compassion, sense of adventure, stubbornness, and touch of rebellion. Aren, the male protagonist, came from difficult circumstances and also had some serious family obligations and expectations. I enjoyed seeing how his character developed throughout this book. The author did an excellent job of engaging the senses in her descriptions – the feel of fabric and tree bark, the smell of tea, the color of dresses, the taste of food. I had no problems at all with imagery. If I had to choose something I didn’t like about this book, it’s the fact that I got to the end and discovered the next book doesn’t come out until Winter 2015! 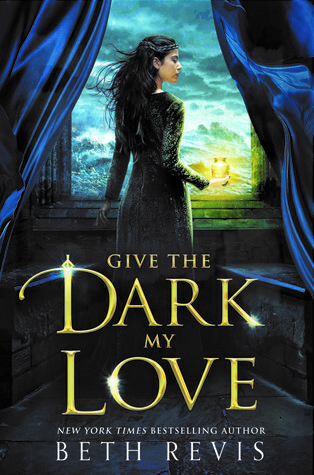 This book has something for everyone – fantasy, magic, a hint of fairy tales, dragons, humor, action, adventure, romance. A thoroughly enjoyable debut novel. 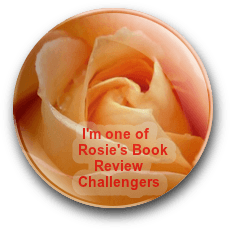 This review is based on a digital copy from the author in exchange for an honest review.